At the historic site where the Coeur d’Alene Indian Tribe once gathered, landscape architecture students are helping tribal members reclaim their heritage and imagine their future. 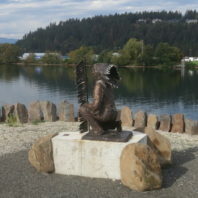 In their second-year studio, 18 sophomores set out to enliven the Coeur d’Alene Tribe Tribute Site, a sculpture park at the confluence of the Spokane River and Lake Coeur d’Alene. SDC students are working to revitalize small towns in Washington — one idea at a time. 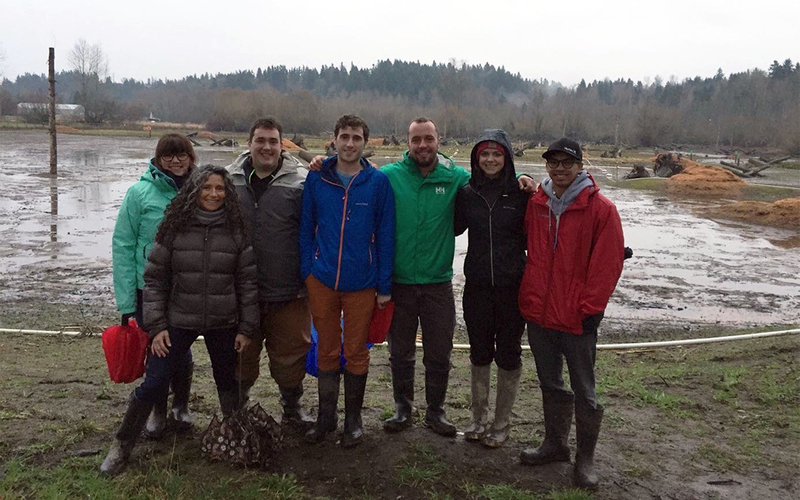 From Darrington to Mattawa, students and faculty in the Rural Communities Design Initiative (RCDI) work to highlight features that help communities thrive. 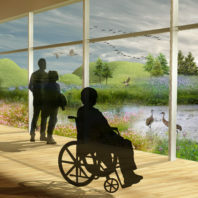 As Dina Radjabalipour fought her losing battle with cancer last year, the Washington State University architecture graduate student wanted to come up with a design for better treatment center. She died before she finished her project, but Paul Hirzel, a professor in the School of Design and Construction, dedicated last semester’s graduate studio course in her honor to designing a better treatment center. 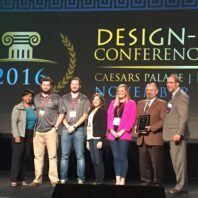 A team of Washington State University construction management and design students recently earned second place in the Design-Build Institute of America’s national student competition in Las Vegas. We are thrilled to share our e-newsletter with you and let you know about some of the exciting work happening in the School of Design and Construction (SDC). The school is now in its fifth year as an integrated, collaborative unit with construction management, landscape architecture, interior design, and architecture, and it is rapidly gaining a reputation as a model for integrated education in the twenty-first century. Throughout their capstone course, senior architecture and construction management students learned about building envelopes, energy modeling, site logistics, and other topics through industry led workshops. The students worked in integrated teams to develop an RFP and construction documents for a project in the South Lake Union area of Seattle. 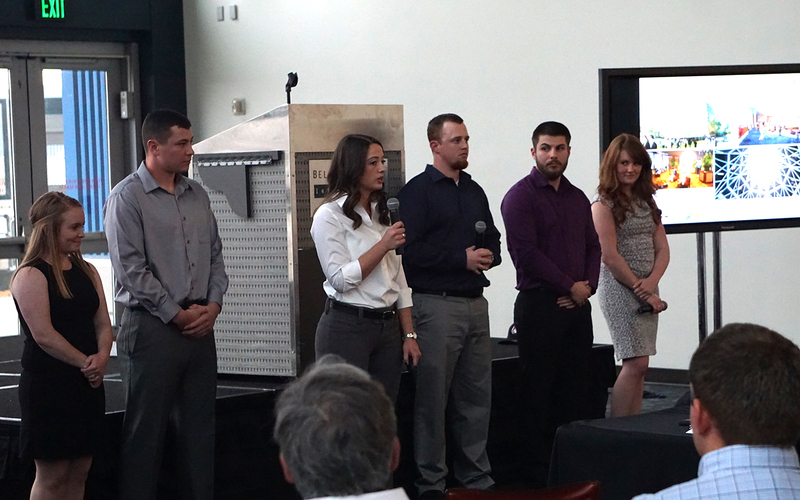 The top two teams presented their projects at the Bell Harbor Convention Center to the course sponsors, Vulcan Real Estate Group and Oles Morrison, and an industry/alumni audience of over 100 people. 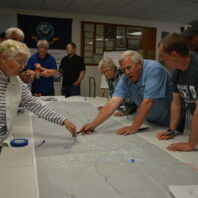 Senior landscape architecture students explored and generated designs around the Puyallup River Watershed as they focused on issues such as stormwater, salmon, agriculture, urbanization, transportation, and social justice. As part of the capstone project, the students visited the Upper Clear Creek mitigation site with WSU landscape architecture alumnus Derrick Eberle (third from right). Eberle’s firm, Bruce Dees & Associates, is leading the mitigation project. 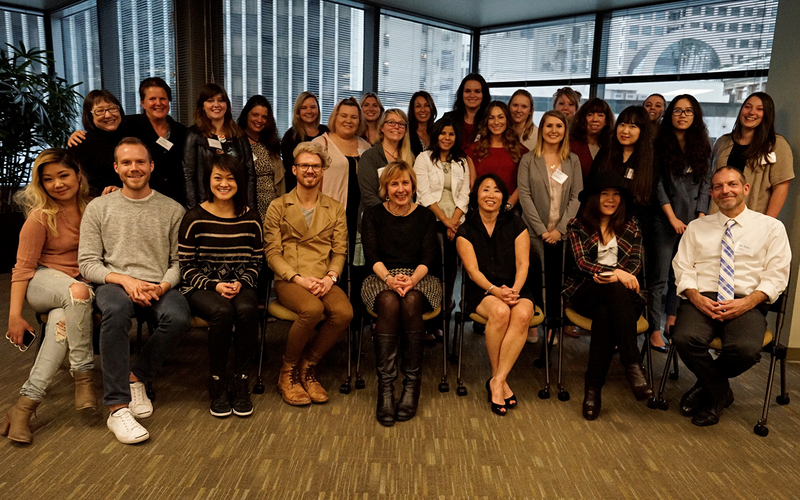 Fourth year interior design students presented their senior capstone presentations at CallisonRTKL in Seattle. 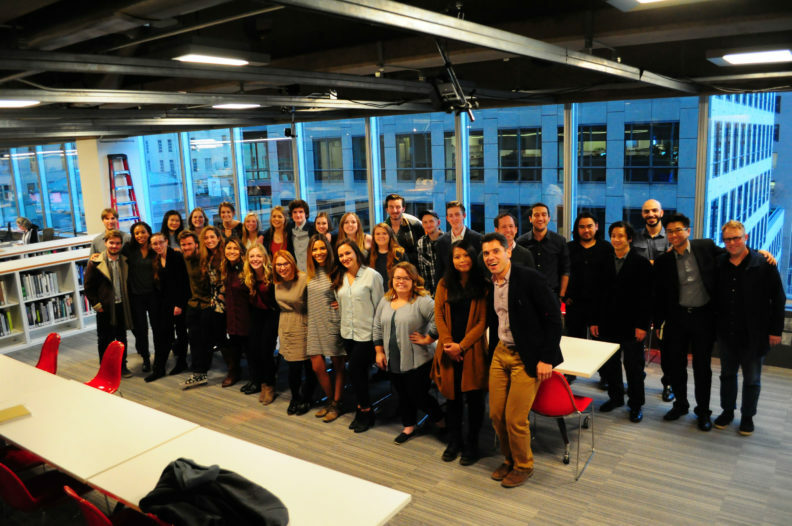 As part of the semester long studio project, the students worked with mentors from the firm. More than 50 student volunteers from 22 different majors have joined WSU’s effort to build a solar home as part of the Solar Decathlon competition. 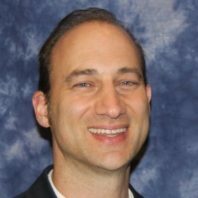 Kristoffer Christianson (CM, ‘06) didn’t have a lot of choices when it came to going to college: it came down to finances and WSU was it.